A pilot’s view from the air is the envy of many, and Tamara Vessi agrees it’s the thing she’s looking forward to most once she becomes a commercial pilot. 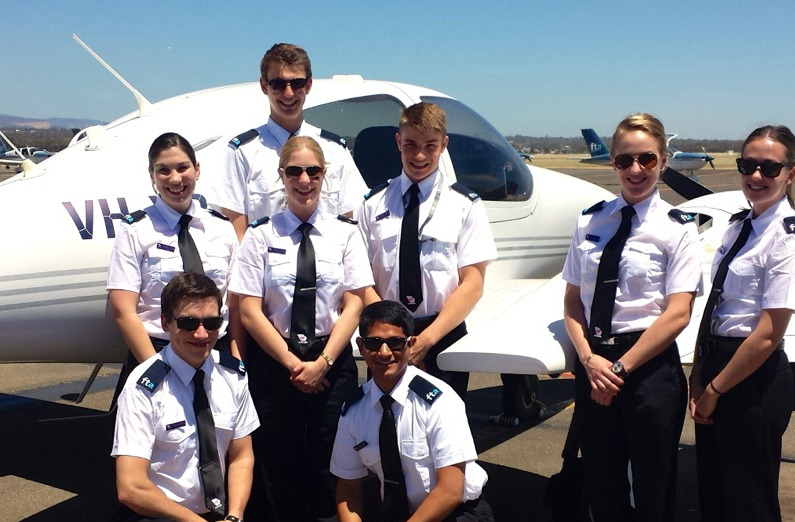 Although only at the beginning of her pilot training cadetship, Vessi, pictured middle row on the left, has worked for more than three years as a Virgin Australia long haul cabin crew member. As a child, Vessi always wanted to fly a plane and she talks to Rebecca Vukovic about how her dream is coming true. This story appeared in the February 2013 edition of Student Guide.